Search engine optimisation (SEO) is always moving. You must keep track of the changes and latest trends to ensure that you are getting the most out of SEO. Google likes to tweak and update its algorithm as consumers and user experience changes. Therefore, a tactic that you used last year may not be as effective today. 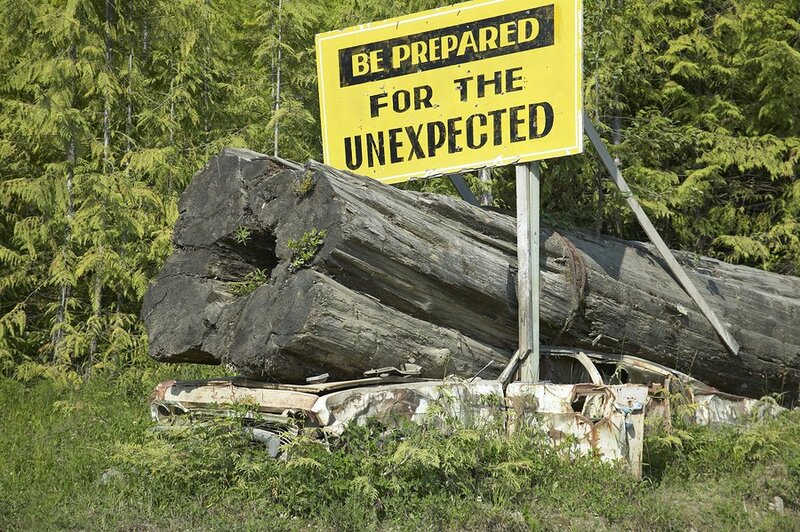 You must always pay very close attention in the world of SEO; you never know when something might change unexpectedly. There are many smaller components that come together to make up SEO, one of these components is off page optimisation. Off page optimisation has certainly changed dramatically over the past few years. Strategies that you used 10 years ago may not be relevant any more, or worse, they may incur a penalty from Google. This is why it is important to take your time and do your research. By conducting regular research you will be able to pick up on changes quicker and adapt to the new norm. However, staying up to date with research can be challenging at the best of times. This means that many people choose to stay in the comfort zones of SEO and not venture too far from what they were originally doing. It is important to note that I am not expecting you to venture too far from your comfort zones. In this blog post I want you to have a look at some of the most typical off page optimisation techniques that are sure to get you penalised from Google. All of these techniques are fairly old school, meaning that in the past they may have been an acceptable way to do things, but now since SEO is developed there is a much better and safer way to go about off page optimisation. In the unlikely event that you are still preforming some of these off page optimisation techniques you will probably find that you have already been penalised by Google, and if not you are very lucky and you should stop these techniques immediately! I understand that most of you won’t be using these techniques, so this blog will provide a look into the past of SEO and see just how much it has changed over the years. If you want to know how to link build the organic and safe way, check out another blog post I wrote about link building here. 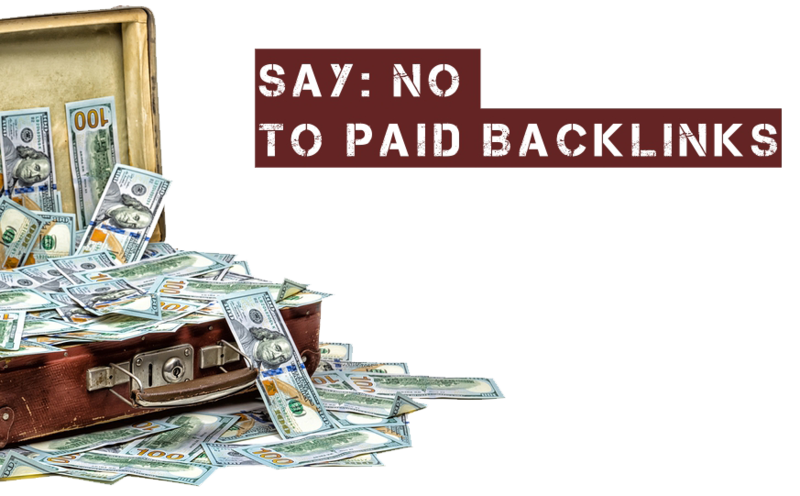 Also have a look at how to backlink without the penalties here. This was something that was heavily found in SEO during the 2000’s. Along with rented paid links, permanent links dominated the internet space and the two were constantly battling for user’s attention as well as their money. Back in the day, the people who believed in paid permanent links also thought they were involved in high quality SEO. Yes, you did read that correctly – oh, how the times have changed! Those who believed in permanent links thought that rented paid links were not an option because they weren’t of high quality. As the name suggests, purchasing paid links means that the link they paid for is able to be used permanently. Generally these days when it comes to linking, if you have to pay for it, Google will not like it (expect something like Google AdWords)! Permanent links are just as bad as rented links and you should always endeavour to stay away from this type of link building and backlinking activity. Even if you find an article that endorses permanent links, it doesn’t make it okay to do it. I recommend having a look at the date the article was written (you will probably find it was written many years ago). If it was written recently you should not follow the instructions as this is not something that will give you positive results. As said above, rented and permanent links were the bee’s knees in the 2000’s. Just like in the past where people thought smoking wasn’t bad for you, many believed rented and permanent links represented high quality SEO and it wouldn’t damage your business. However, this type of linking activity did untold damage to your website both in the past and in the present (and I’m not just talking about Google penalties). Now with the penalties from Google you will need to steer clear of using rented paid links all together. If you know anything about how SEO works these days you will understand just how flawed that strategy is. This does not provide your website with quality links and it is obvious to users that something is odd about your website. There were a few different types of paid links that were popular; permanent links (most popular and explained in the first point), link spam (found in blog, and comment sections – this can still be found today but it has taken a modern twist, for example if you post a photo on Instagram and someone comments “Nice pic, go to my page and follow me” or “Want to get more followers? Go to my profile”), automatically generated links and bookmark links. Like anything else you would rent, a rented link is a link that you have pay to use but only for a certain amount of time. When the time elapses you can usually rent the links again or they will go back on to the market for other businesses to rent. For those who are new to SEO you are probably thinking ‘why would you want to pay for these types of links’? Well, link renting was actually great to achieve a higher ranking and it made SEO companies a lot of money. So SEO businesses tended to push their clients into renting links. Once a business has purchased rented links they then stuff their webpages and content with the links. If you think that links are essential to the growth of your website, you would be right. In the past, the impact of links was more influential than it is today. This therefore meant that businesses put a lot of emphasis on links. With this high emphasis on links, businesses didn’t want to rely on anyone or anything to drive links to their website. A lot of businesses actually did it themselves. They drove links to their website by creating networks of satellites and microsites that made reference to their home website. Creating these types of networks was all the craze and even today some black hat SEO agencies still risk their clients websites. Owning a PBN provided some benefits that black hat SEO businesses just couldn’t pass up on. This included; easy modification of the anchor text and most importantly it gave total control over your own links. This means that you have the influence on your homepage ranking position and not Google. Obviously, you can see why Google penalises businesses that are found to be operating their own PBN. 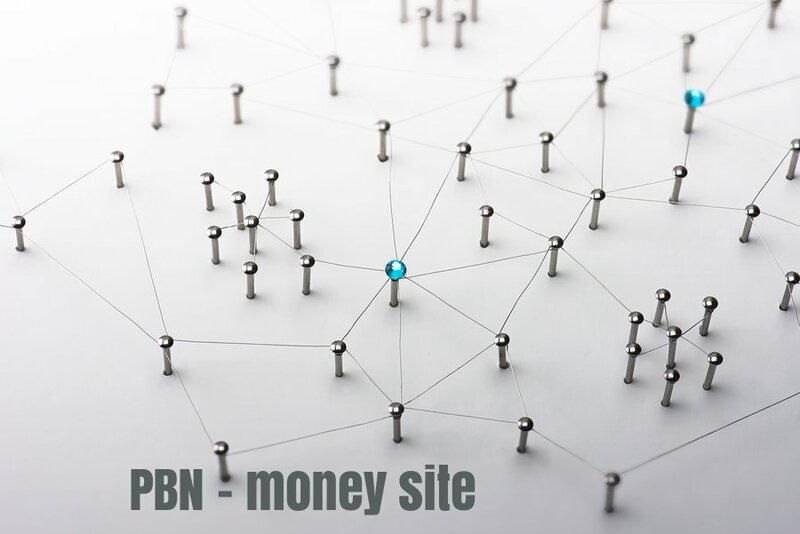 There are a lot of different aspects of a PBN that can give you away and send Google warnings on what you are doing. This type of link building is incredibly risky and the negatives completely outweigh the positives. You may not believe it but Google wasn’t always as powerful as it is today! Before Google turned into a massive dominate powerhouse there were a lot of various directories and listings roaming free on the internet. If you can think back past Google’s dominance, you would be aware of how important Yahoo was in the past. Even though directories and listings aren’t as important and prevalent as they were in the past, they are still beneficial. Many consider directories and listings to be a great source of high quality link building, and they are, so long as you don’t spam your website onto them. You must create a full and proper profile on directories and listings. Not only will this mean you won’t see a penalty from Google, but the more information users have to read, the better. But when you abuse too many directories this is where Google starts to penalise. In the past, by providing your link to low quality directories you improved your SEO because search engine crawlers found your website. However these days, because it was clear to Google what you were doing and it added no value to consumers, you were penalised. This is why if you don’t want to be penalised from Google you should stick to the main directories and listings. 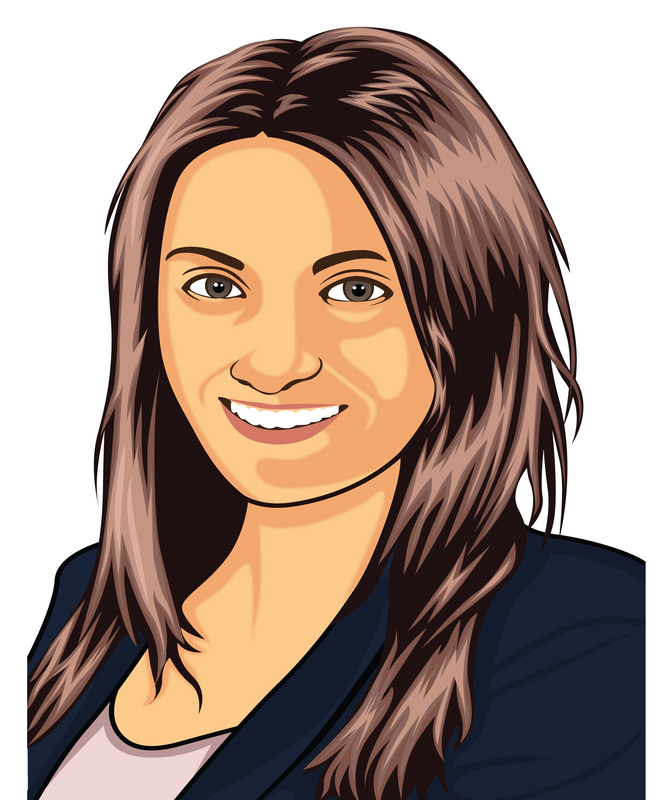 You should also take the time to fully complete your profile as well as including photographs that are eye-catching. Spammy linking in directories and/ or listings was extremely commonplace until Google changed its algorithm to prioritise quality directories over the physical amount of directories you were on. 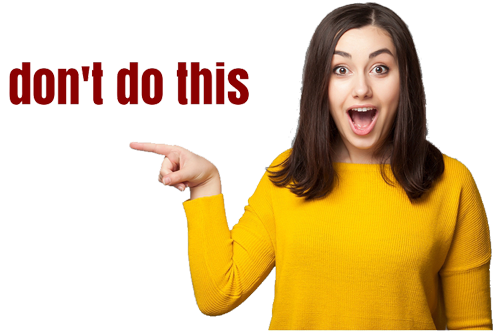 This means now it would be more beneficial for you to register for 10 high quality and well-known local directories then it would be to spam on hundreds of low quality ones. Automatic link posting is a very typical old school tactic. However, you can still see it being used today. Before Google regulation, all comments used to be indexed as organic. Therefore places like blogs and forums etc. were spammed with comments. As a matter of fact there were actually companies that were dedicated solely to spreading spammy comments on blogs and forums. A popular tool that was used to create and spread the spam comments was XRumer. XRumer worked by users being able to type a comment into the program. Then it scans the internet looking for matching blogs etc. and generates comment copies for the found matching blogs. Here you also have the ability to automatically post previously generated comments onto other new blogs or forums. 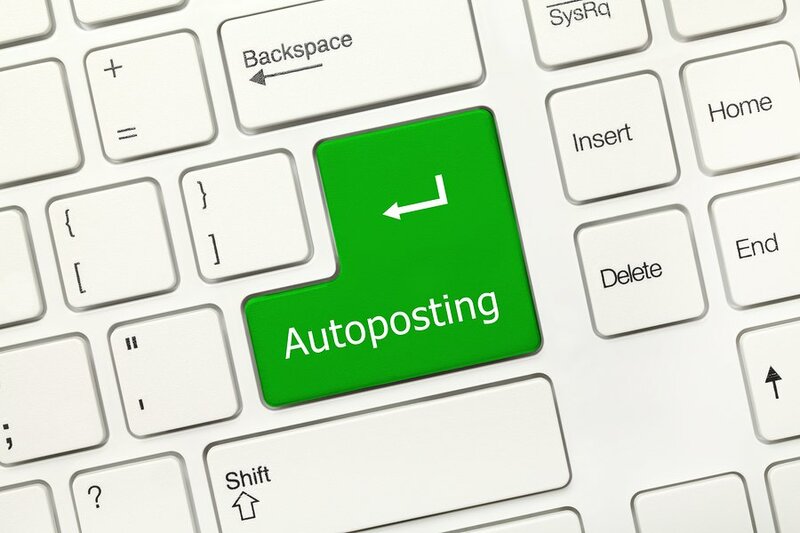 Automatic link posting was so popular that businesses tended to do it every day. It quickly became a part of their routine. You can probably see why, due to the benefits. But at the end of the day this is cheating and those using this type of link building method deserve to be penalised. Not only this, but Google no longer looks at blog and forum related likes as a true valid form of link building. Commenting on blogs and forums should now only be seen as primarily a great way to reach your targeted audience. It is a good idea to comment on blogs and forums in relation to your industry to get the word out there, but you should steer clear of spammy automatic comment linking. After reading all the negative ways off page optimisation was done in the old days it is easy to feel as though it was both terrible and funny how businesses didn’t see the detriments it was causing to their website. However, it is important to note that back then that was the norm and in 20 years people may be looking back at what we did for SEO and saying how silly it was! Most of off page optimisation back in the day consisted of buying links and using devious tactics to physically push your way to the top. Many of these past SEO tactics are now considered cheating and will result in a penalty from Google. I hoped you enjoyed your trip down memory lane and if you were in the past not sure if SEO has changed that much, well now you know for sure! Even though we don’t 100% know how Google actually works it is important to read and research their updates on the algorithms and play fair in the SEO game. You now must be able to change and adapt quickly to make sure you are always following the rules. If you are looking for quality SEO services, you might contact us. At SEO Shark, we only do organic SEO by using 'white hat' methods.